One thing that I particularly miss from my childhood are the spectacular falls in New England. There is nothing quite like taking a long walk in the woods, and breathing the cool earthy air. Admiring the foliage: the leaves turning golden, auburn and brown. Noticing the way the light reflects on the water, the colors vibrant and saturated. And then coming back into a warm home the first evening you light the fireplace, and drinking a mug of steaming hot cider…. and watching football. Sorry for the break in romanticism there – GO PATS! 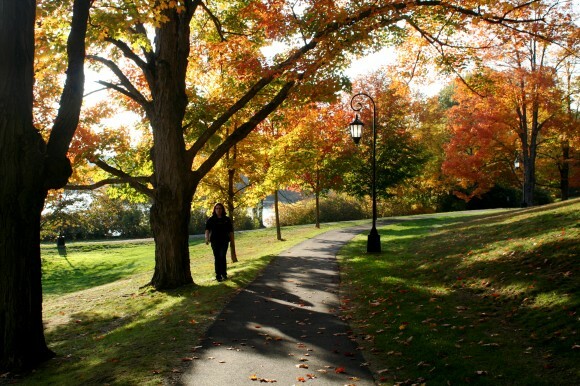 Fall is the reward for long hard winters, and sticky-hot summers. New Hampshire is a state rich in history. The pilgrims made a home for themselves here, but rather than puritan beliefs, religion has more to do with perseverance and braving the long winters. Our motto: “Live Free or Die” says a lot about the people who live in New Hampshire. To this day it is populated by good folk of hearty stock, rewarded for the climate by both beautiful fall weather, and the perfect location – countryside surrounded by Maine, Massachusetts and Vermont – seven miles of coastline, a short drive to the mountains, an hour away from Boston, and just four from New York. Fall is a time of appreciation. Fall is about getting in the last of your fun before the air turns frigid. Fall is also when you get your apple on. Each fall we picked apples at Applecrest farm, took hayrides, ate sugary cider donuts, and drank copious amounts of apple cider. 1. Bake a Pumpkin Chocolate Chip Bundt. 2. Go apple picking; make desserts – a tarte tatin and caramel apples. 3. Find fall foliage, drive north through Napa. 4. Make a big pot of pumpkin turkey chili. 5. Fall care packages to friends and family. 6. Clean out refrigerator, straighten pantry. Go through spices, restock, and replace old ones. 7. Flush drains with boiling water. 8. Start thinking about Thanksgiving. 9. Clean out my closet, consign or give away things that don’t fit. 10. Go through catalogs and magazines to recycle, debate new subscriptions. 12. Read: biography, motivational, history + pulp fiction. Sookie! 13. Hike the Dipsea Steps. 15. Give back to my high school, and college, and make a list of donations for the year. 16. Start amaryllis and paperwhites to enliven the house. While I have yet to go apple picking, I have become over-run with apples. Some from my farmbox, and others from Celia’s tree in Tomales. 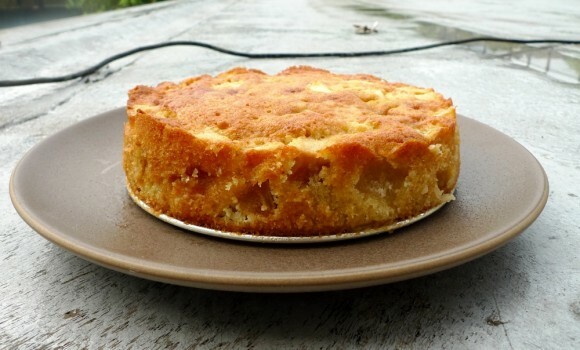 It was fortunate that this weeks ‘French Friday’s with Dorie’ had an apple cake on the docket: Marie-Hélène’s Apple Cake. The recipe is perfect for an afternoon where you are cleaning the house or doing errands, because the cake batter whips together in just a few minutes, and then bakes in the oven for an hour. That’s the key really to some of the best fall foods – they require minimal work, and you cook them low and slow while getting fall chores done. By the time the food has finished cooking, you’ve earned it. The steps are quite simple. You whisk together the dry ingredients in a small bowl. Then you peel, core, and cube the apples. Then you whisk the egg and sugar together. Add the vanilla and rum, then you alternate pouring the flour mixture and the melted and cooled butter into the eggs. Fold in the apples, pour into an 8-inch springform, bake for an hour, and voila! Like Dorie says, this cake is simple, but that is the beauty of it. The apples are the stars. The only additions that would make it better are Dorie’s own suggestions of either a dollop of whipped cream or a scoop of vanilla ice cream. My only problem with this cake? I didn’t bake two. 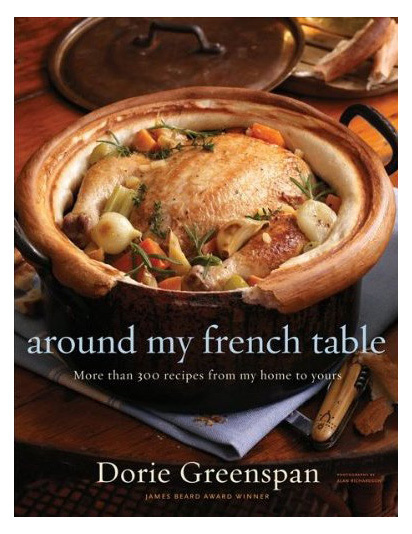 In accordance with ‘French Fridays With Dorie’ rules, I’m not posting the recipe – you must buy Dorie’s book to get the details. But believe me, it will be money well spent. Wonderful job on this challenge! I’m considering signing up for the French Fridays with Dorie but I still haven’t got my book! Looking forward the next one! 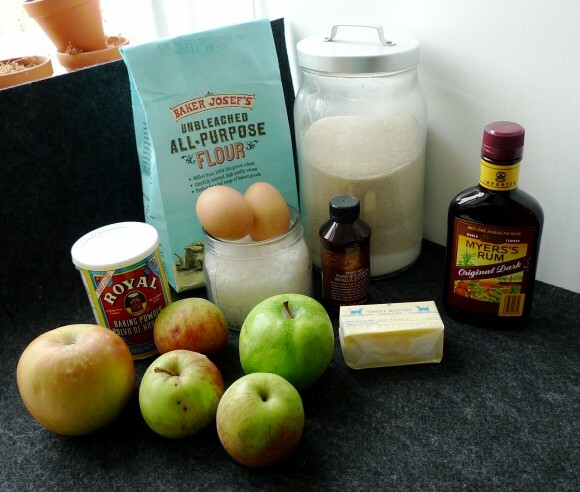 .-= Sara´s last blog ..I believe I can fry…thanks to the October Daring Bakers Challenge! =-. Great looking cake! And I love your fall to-do list — all worthy items on there. Please, Sam, if you have time, can you send me your recipe for pumpkin chocolate-chip bundt cake? I so want to make that . . . and I think, based on dropped hints and the size of the box I just received, that my mom sent me a bundt pan for my birthday! My mother is from VT and my father from MA, both of definite hardy stock. I find that I miss fall more than any season. The trees don’t change color here in TX and there are no apple farms. But, I loved your list. This was a delicious, simple cake. Yours looks beautiful. .-= Anne Marie´s last blog ..Hachis Parmentier FFwD =-. 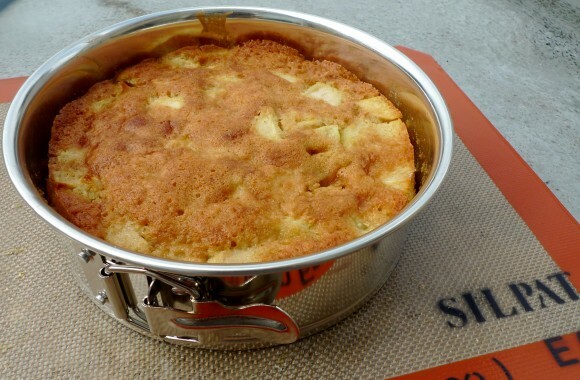 Your (Dorie’s…) apple cake looks like a fine idea. Also, so many wonderful to-do list items. I will be apple picking at some point during the next few days. Can’t wait. Pumpkin turkey chili? What a fabulous plan. I need some Rancho Gordo Beans. My closet…sigh. Thanks for inspiring me. .-= Denise | Chez Danisse´s last blog ..issue forty-seven =-. Sam — this cake is delish. I made it. However, mine was 1/2 the height of yours… What did I do wrong? I love LOVE apple cake. I must try this recipe. Also, if you ever want to go apple picking, go to Gabriel Farms up in Sebastopol. AJ and I go up there every year. This year wasn’t very good, as they sadly had a virus and all the apples were scabbed over (and since they are organic they didn’t do anything about it). But we go every year and this is the first time that has happened. They have amazing gilbert gold apples (a heirloom varietal of golden delicious) as well as fuji, and they also sell asian pears. Plus it’s a small family owned farm…though they’ve slowly gotten more and more popular. But still a cute farm to go apple picking in. .-= jackhonky´s last blog ..Southeast Asian inspired Apple Blackberry Pie w- coconut crumb crust and coconut scented crust =-. Rather than boiling water, I recommend bicarb soda and vinegar. Sprinkle a generous amount of bicarb soda around and over the drain and then pour down some cheap vinegar. The fizz is very satisfying and it’s excellent for the drains. It’s good for cleaning tubs and so on too! .-= Caitlin @ Roaming Tales´s last blog ..Photo Friday- Stand-up paddling in San Diego =-. 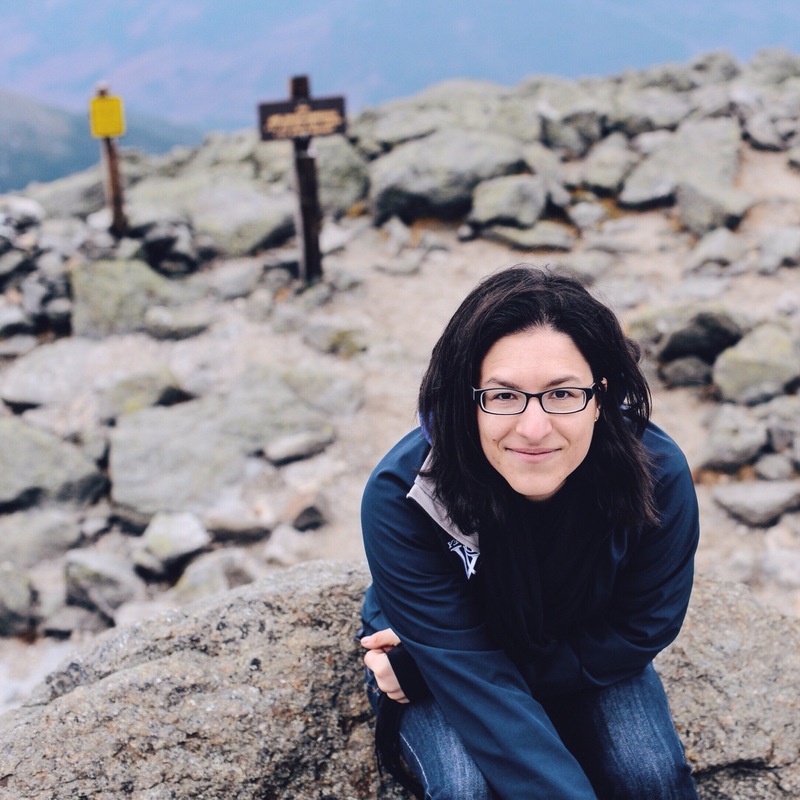 I am so glad I discovered your blog — thank you celia for the plug on Sunday PM!– and I love your fall to-do list. Completely inspiring. My birthday is Monday — is it too much to tackle the entire list in one day? It would be such a lovely embrace of the season.